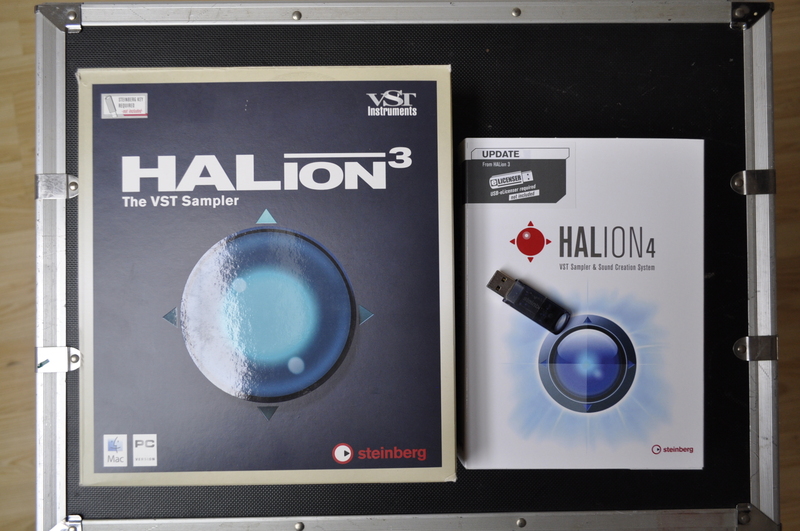 HALion 4, Virtual Sampler/Sample Player from Steinberg in the HALion series. 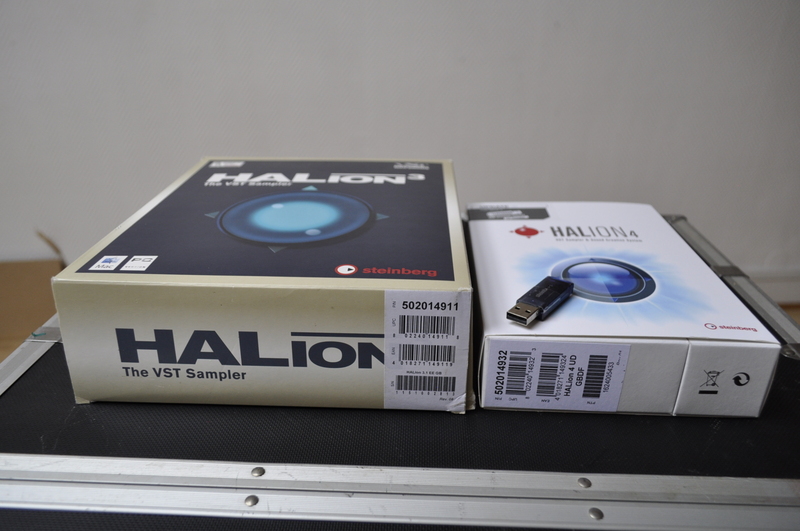 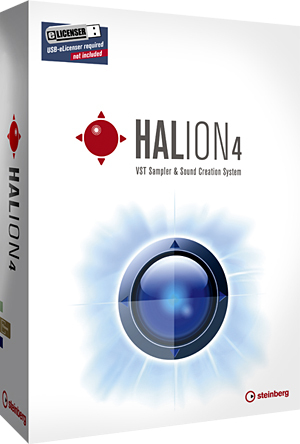 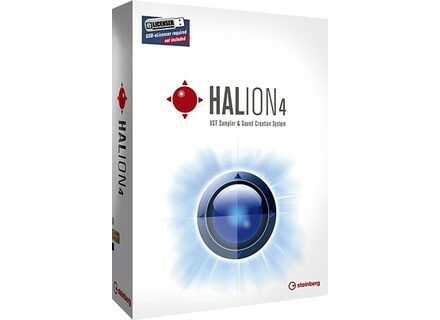 HALion 4 is more than a professional VST sampler. 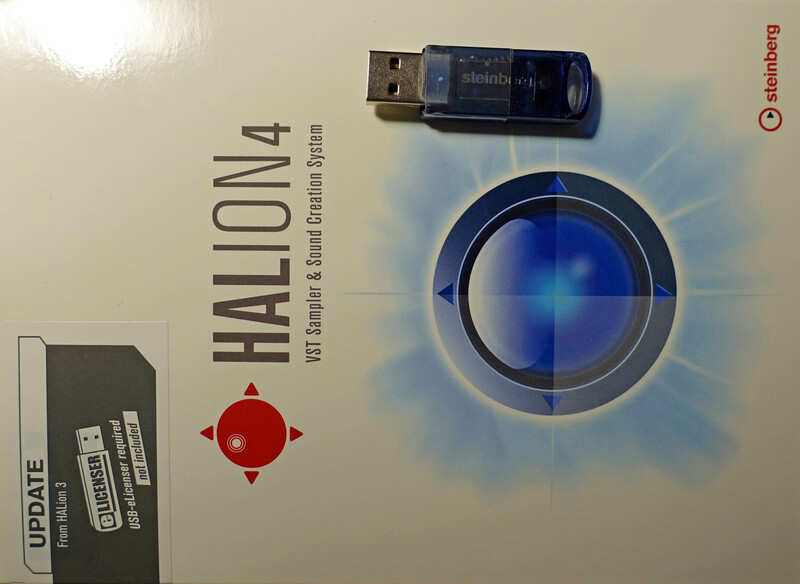 The fourth incarnation of HALion combines a state-of-the-art sample engine with an award-winning synth section and future-proof tools and effects. 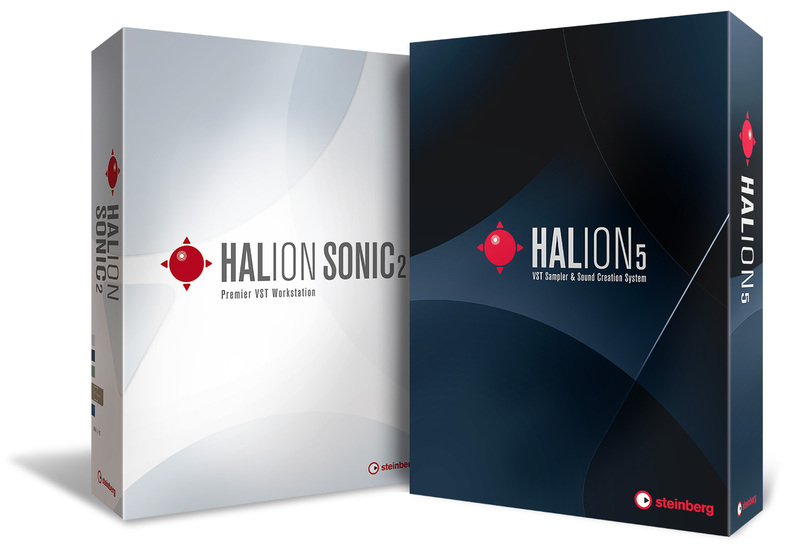 With a cornucopia of inspiring features and an ultra-flexible user interface, HALion 4 is a truly universal workhorse for professional sound designers, producers and musicians alike.